We know how frustrating it can be whenever a computer, a printer, or your network goes down. It prevents people from being able to complete their daily tasks, which adds to the cost of operations, and the cost of repairing the problem. 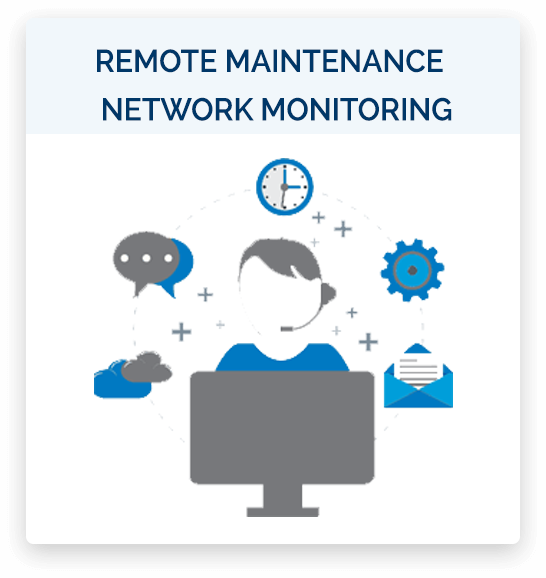 With our remote monitoring service, you never have to worry about that again. Our monitoring software is installed on all your workstations and your servers. The detection of any unnatural condition will trigger a notification be sent to our Network Operations Center (NOC). The NOC generates a ticket using this information and notifies our technicians who will investigate your issue. Our remote login tool allows us access to any managed PC, so that our knowledgeable technicians are able to virtually see what is on your employees screen when they have an issue. This tool also allows our technicians to navigate around inside the operating system (OS), and quickly fix potentially critical issues. This system significantly limits the ambiguity that results in frustrating communication breakdowns. 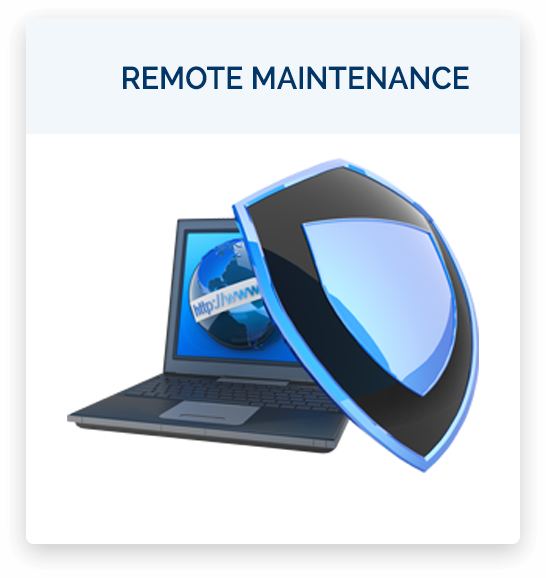 Our affordable and flat-rate Remote Monitoring service will proactively eliminate serious errors before they occur.